Tehtäväni liittyvät strategisten hankkeiden eteenpäin viemiseen. Näitä ovat esimerkiksi uudet toimintatavat, rahoituslähteet sekä yritysyhteistyö. Tyypillisesti hankkeet hyödyttävät useampia professoreja, mutta eivät ole kenenkään päävastuuna, joten minä edistän projekteja yhteystyössä korkeakoulun johdon ja professoreiden kanssa. Tatu Koljonen works as Executive in Residence in Aalto University. 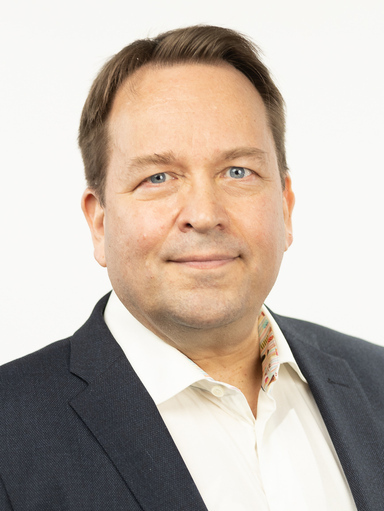 He worked before as Director of EIT Digital Finland and at VTT Technical Research Center of Finland as Vice President for Strategic Research in ICT. He has actively participated in defining and implementing new instruments for both EU and national innovation systems including Artemis and ECSEL JUs, Digile Ltd. and EIT Digital. 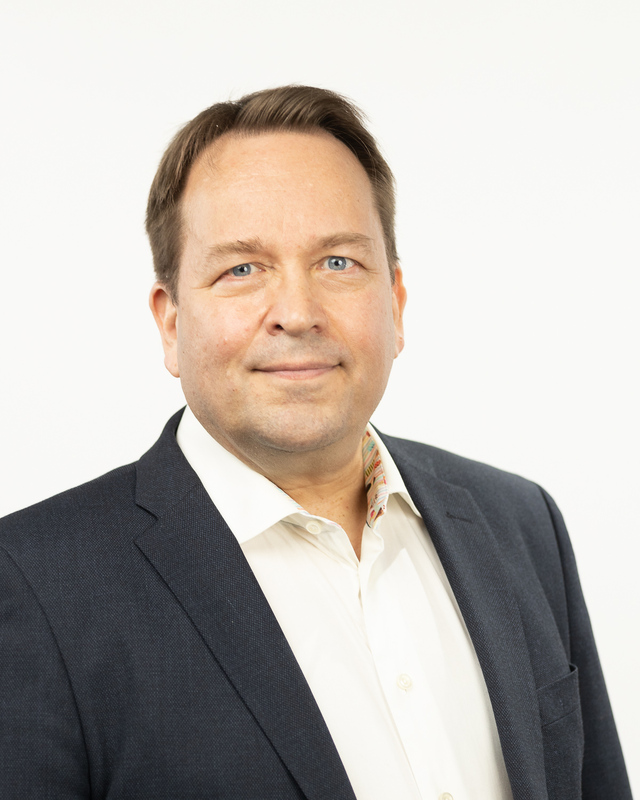 Prior to joining VTT, Tatu worked 11 years for Nokia Corporation in Corporate Strategy as Director and Head of Technology in Insight and Foresight unit. Tatu has an extensive experience on Asia having lived there for six years first in Japan as General Manager of Nokia Research Center Japan, establishing the unit, and in Nokia China as Director, Strategic Planning and Programs. Tatu is a member of CAF (DG CONNECT advisory forum ICT research and innovation) and Technology Academy of Finland. He holds a doctorate in Information Technology from Helsinki University of Technology (now Aalto University). When not working Tatu likes to play Finnish baseball and sing opera.